Tangi Meat Market has provided delectable, high-quality meats to retail and wholesale customers in Ponchatoula since 1964. With more than 50 years of experience working with meats, you can be certain the products you’re buying are the best meats for your businesses and your family. 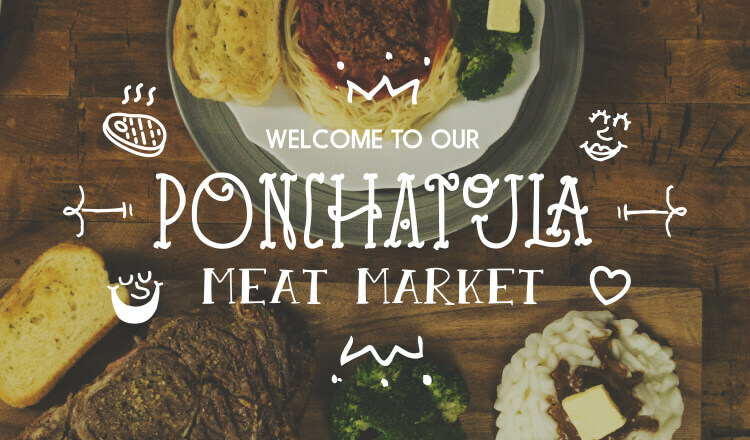 Our Ponchatoula location primarily serves wholesale customers, offering more than 15 different sweet pickled or dry salted pork products, a line of fresh and smoked sausages, and whole hogs. Additionally this location exclusively offers wild game processing services. Place your order on Waitr today! Take the guesswork out of meal planning. Each bundle includes everything you need to create a delicious dinner at an unbeatable value. Check out our menu for a closer look at everything we have to offer, from discounted meat bundles to our extensive product list.